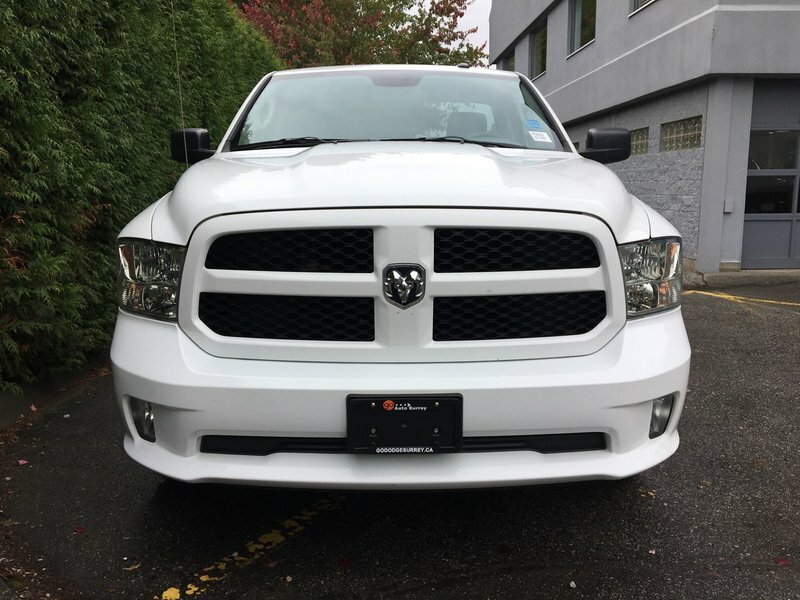 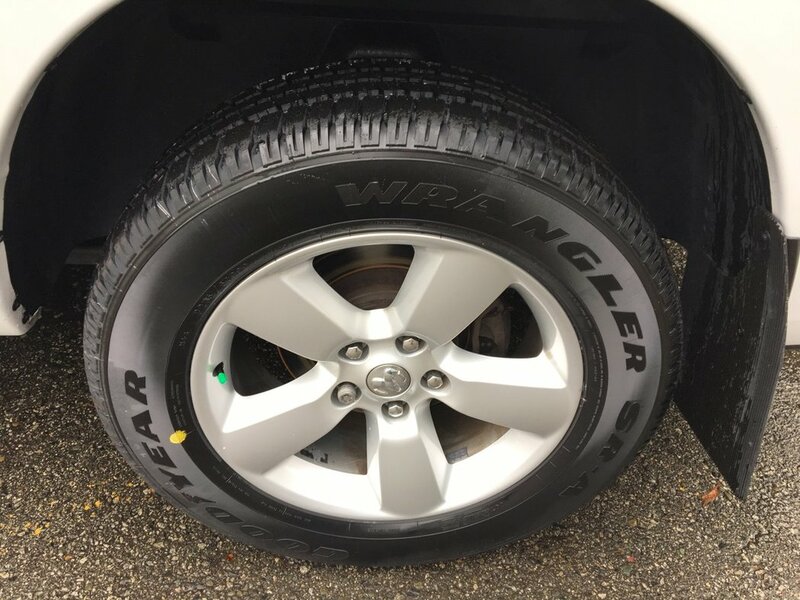 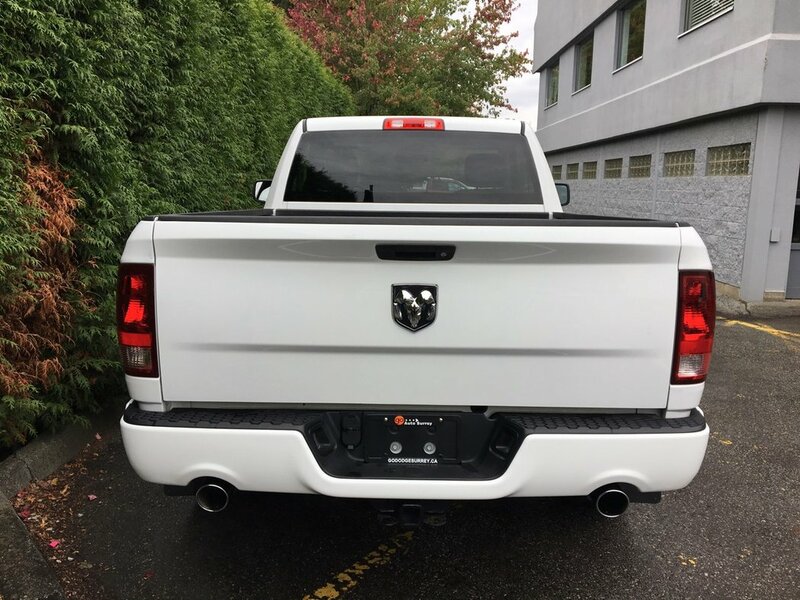 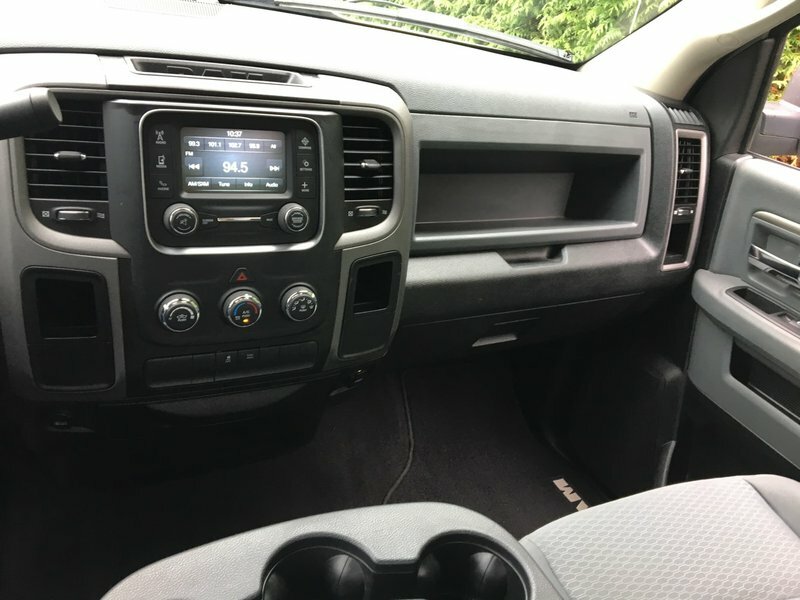 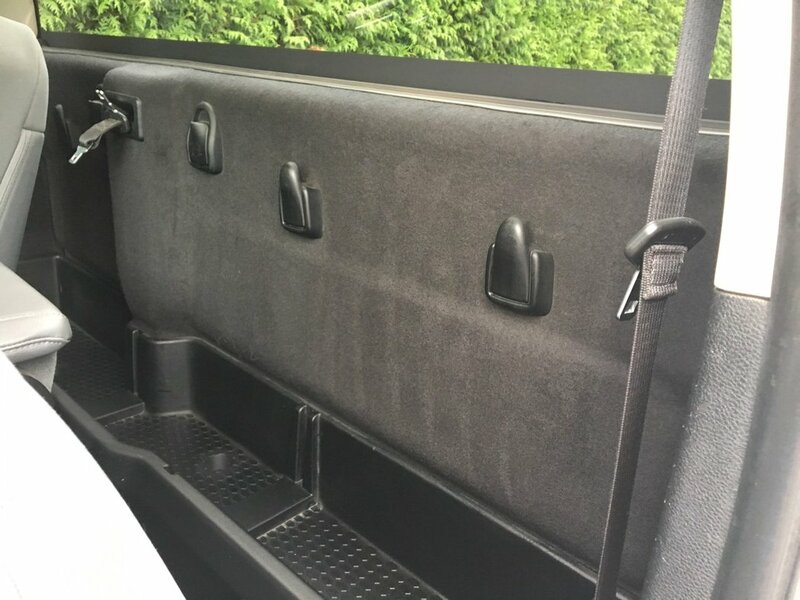 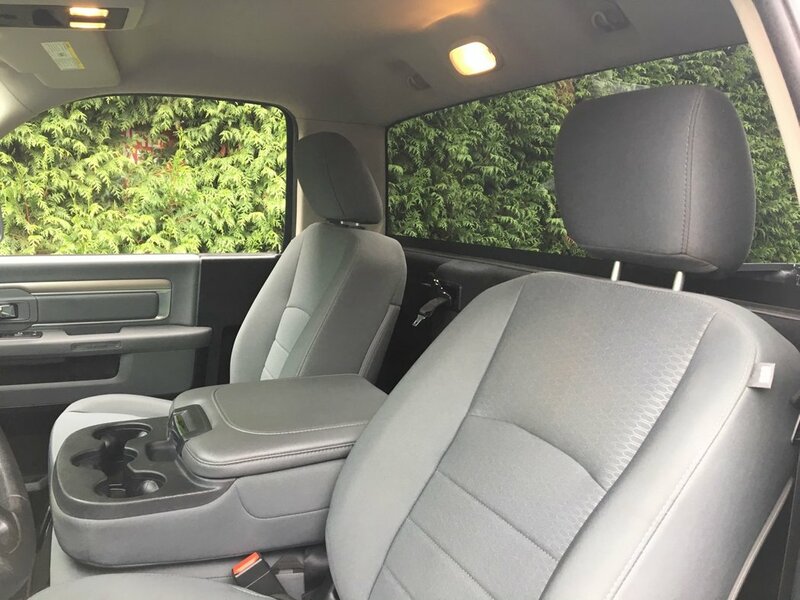 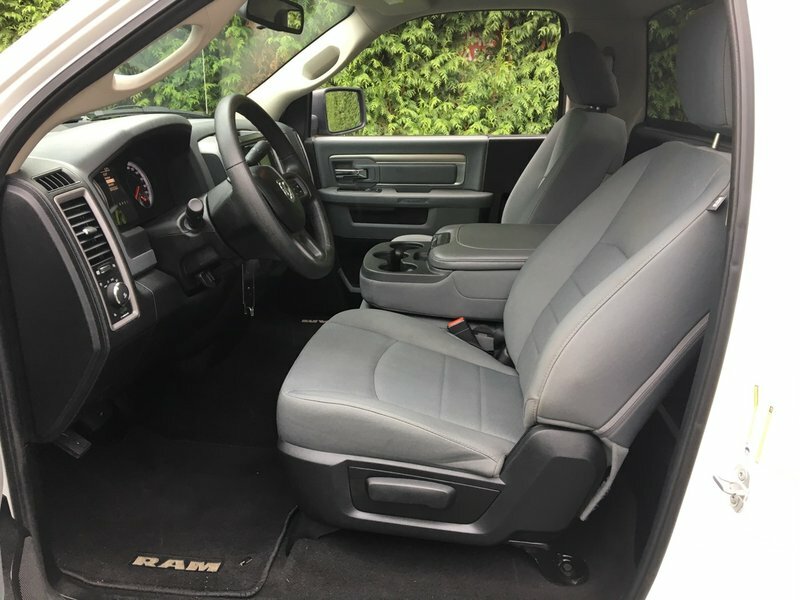 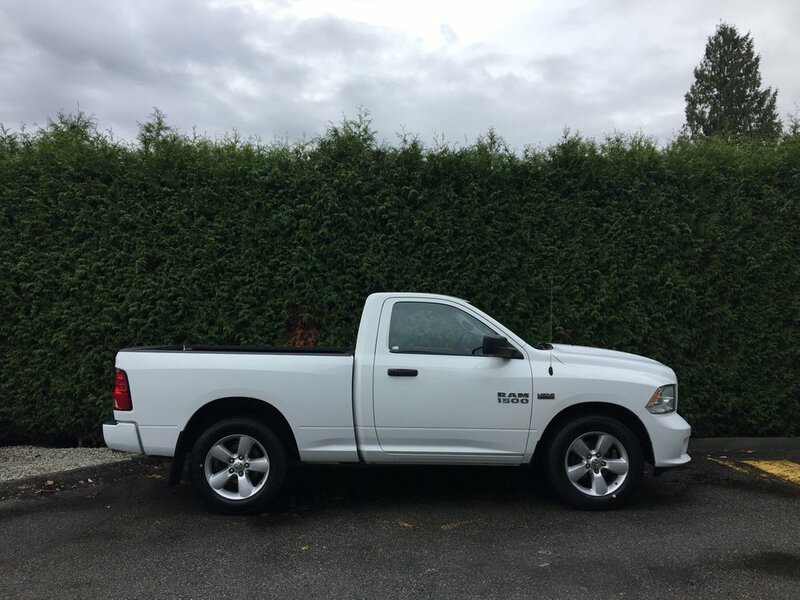 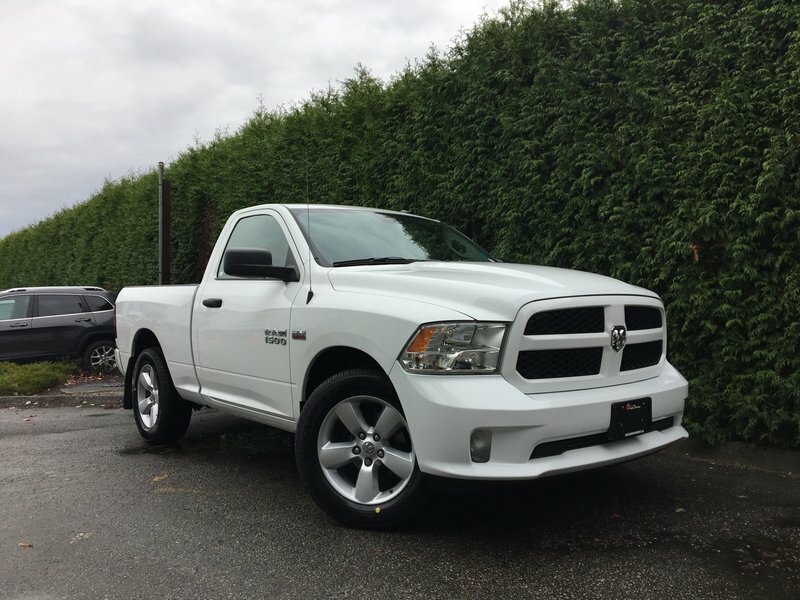 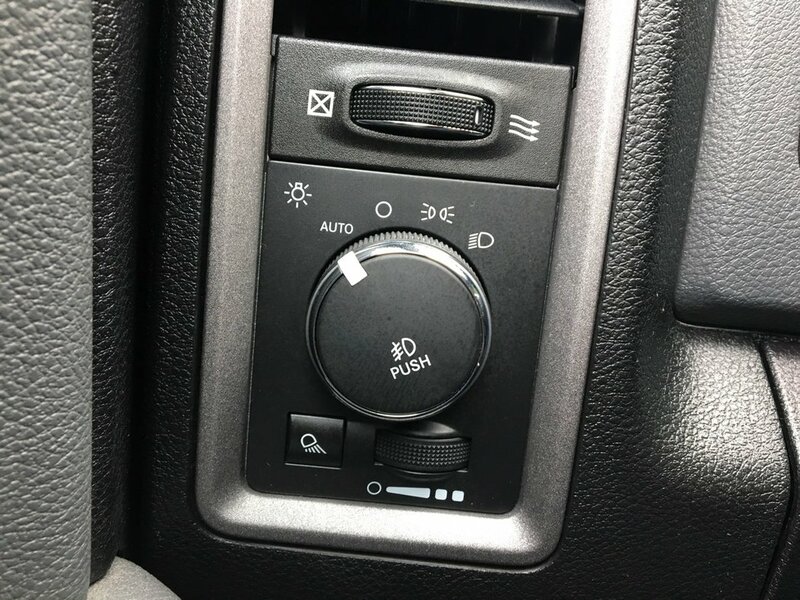 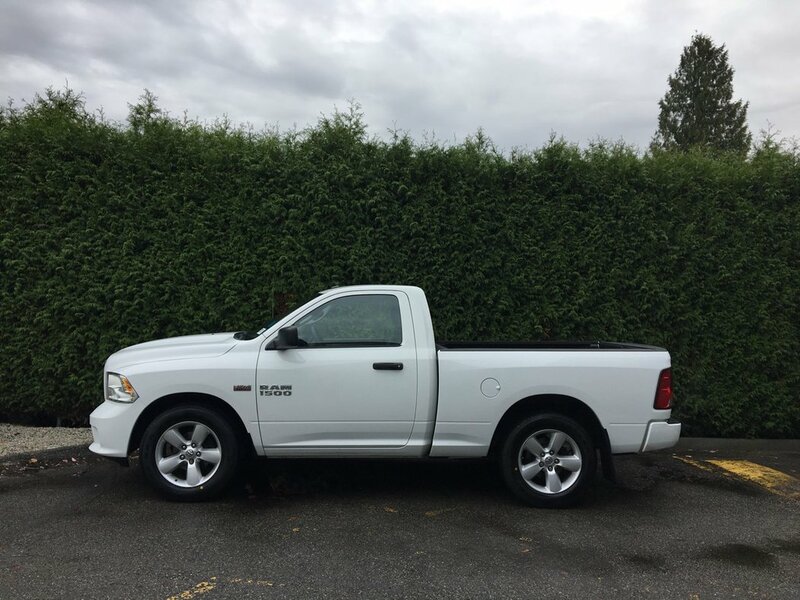 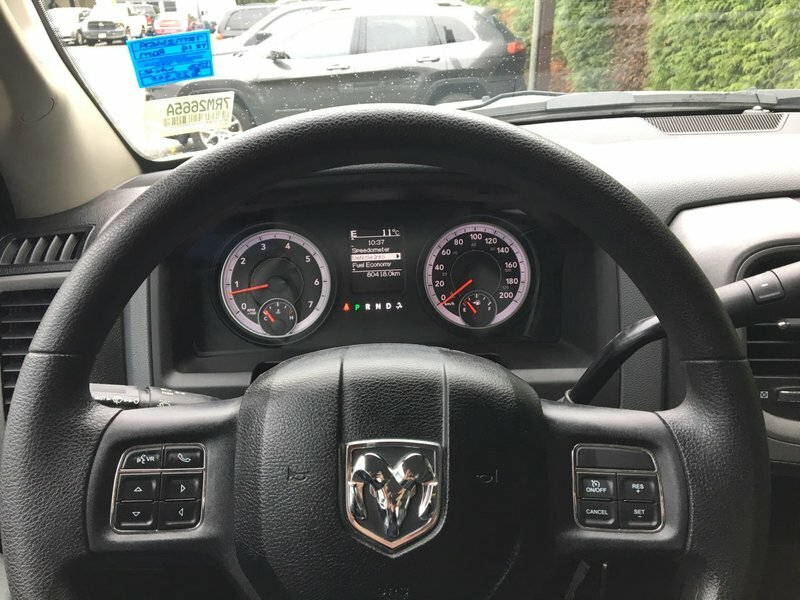 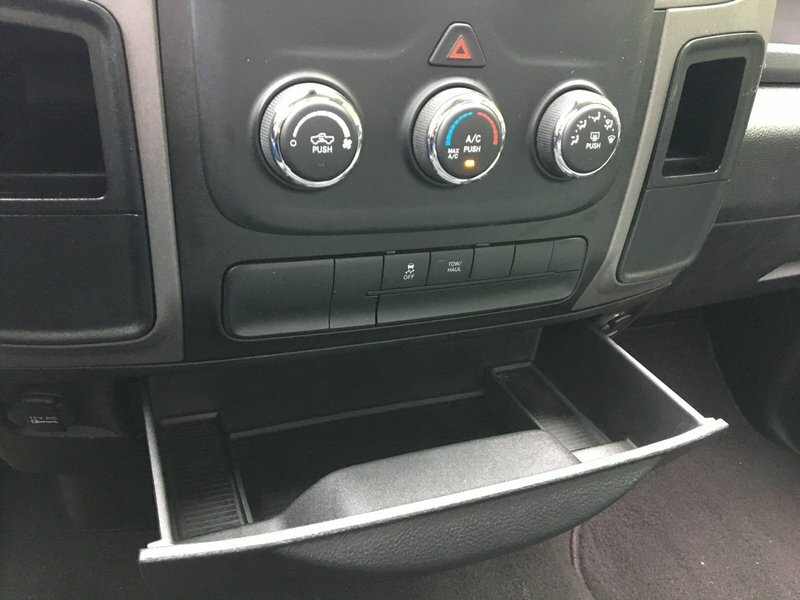 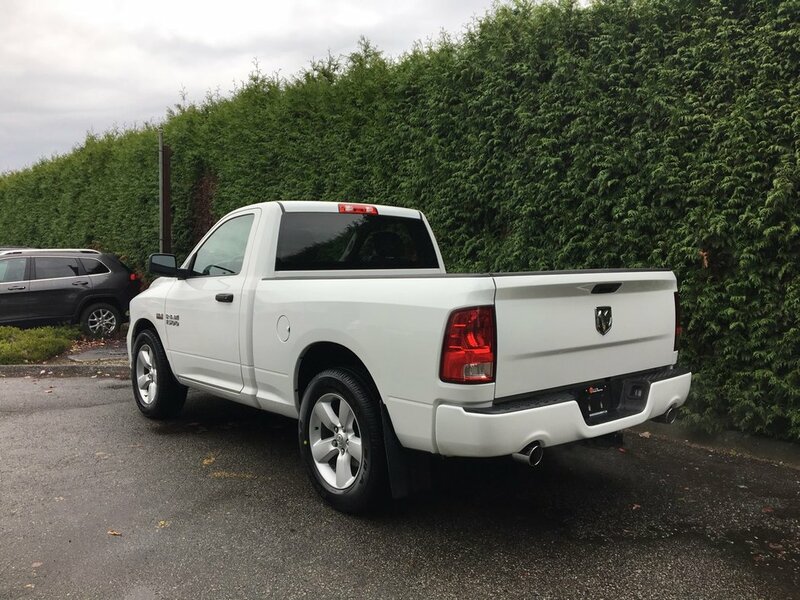 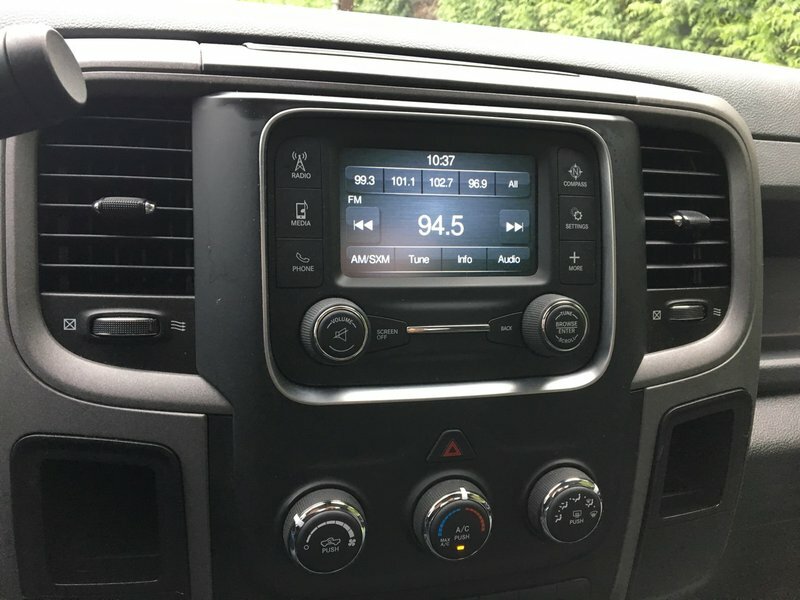 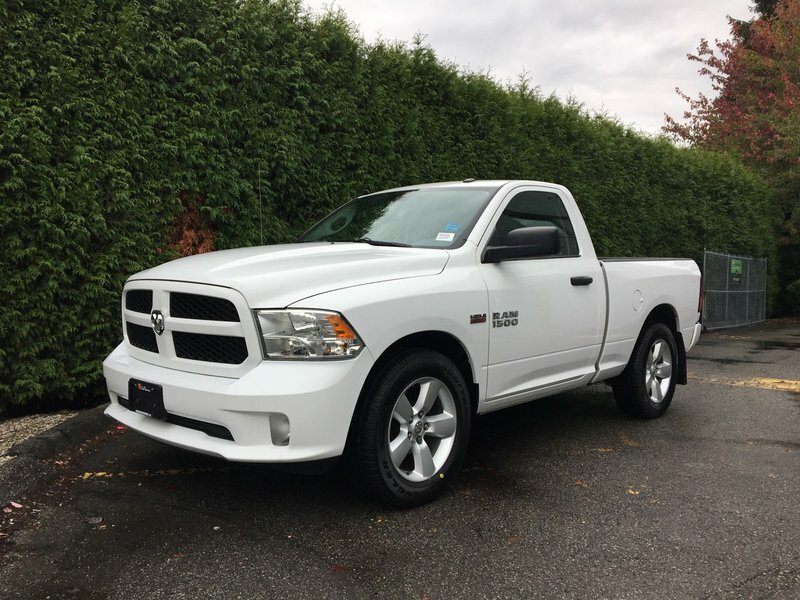 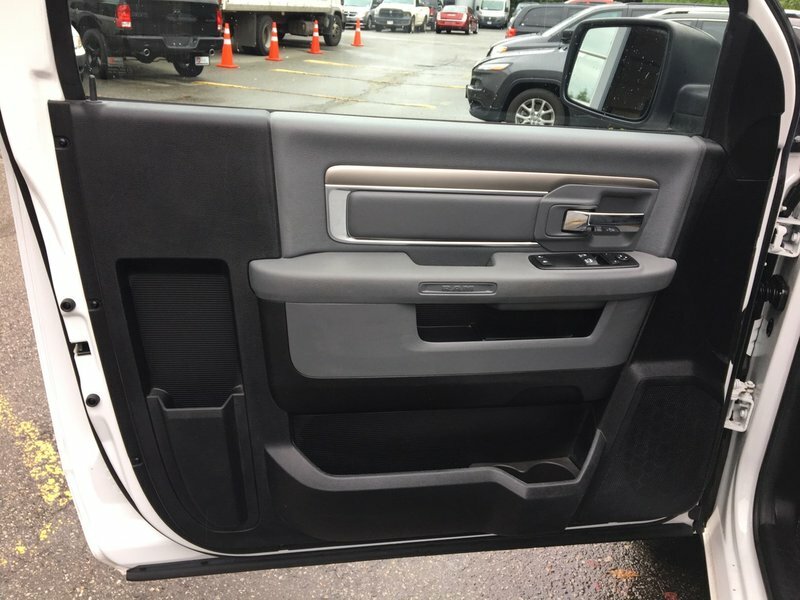 Our well maintained 2014 Ram 1500 Express Regular Cab 4x2 shown in Bright White features a 5.7L V8 HEMI MDS VVT engine and comes with remote keyless entry with All-Secure, cloth 40/20/40 split bench seat, Uconnect 5.0 AM/FM with 6 speakers, BLUETOOTH, XM Satellite radio, remote USB port, audio jack input for mobile devices, air conditioning, power locks, power front windows with 1-touch up and down feature, power manual fold away mirrors, 20-inch aluminum wheels, automatic headlamps, fog lamps, a class IV hitch receiver and more. 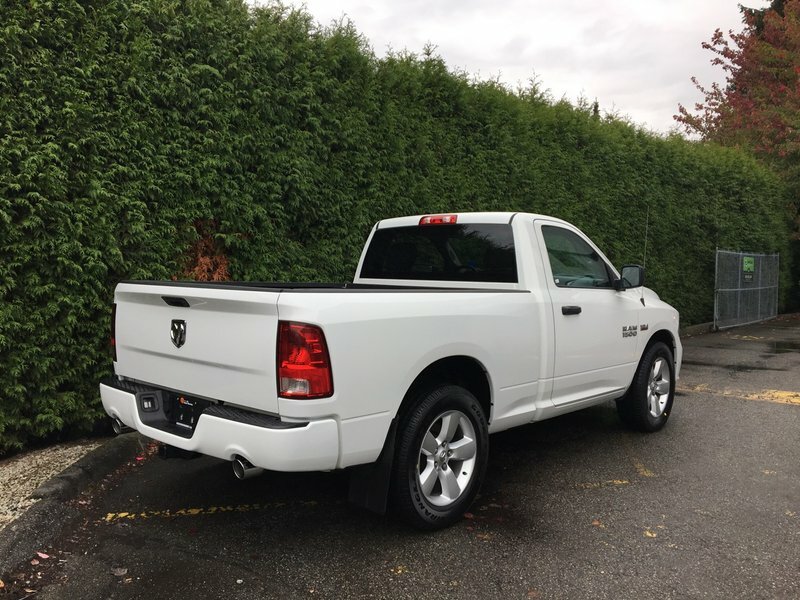 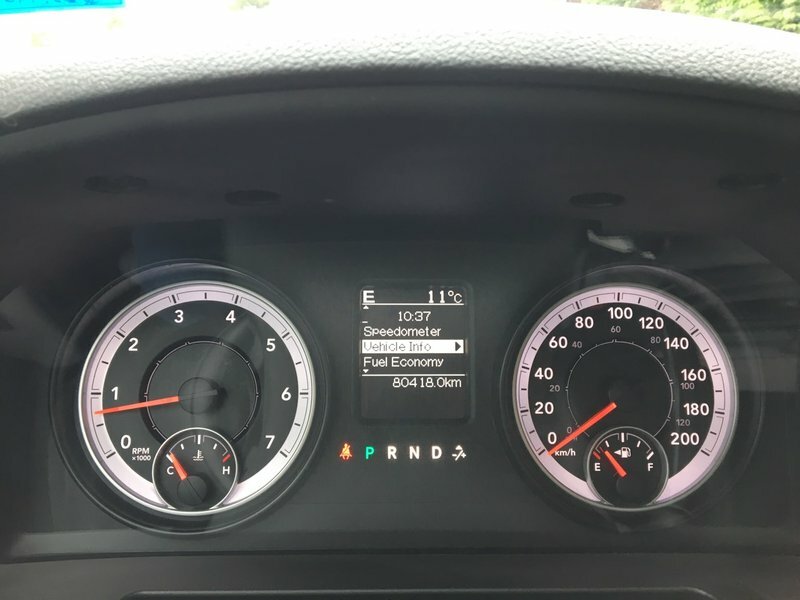 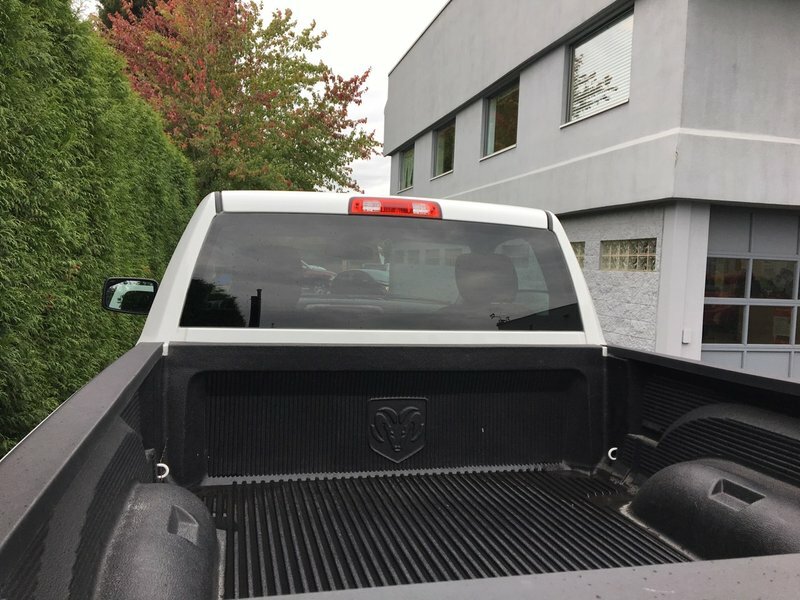 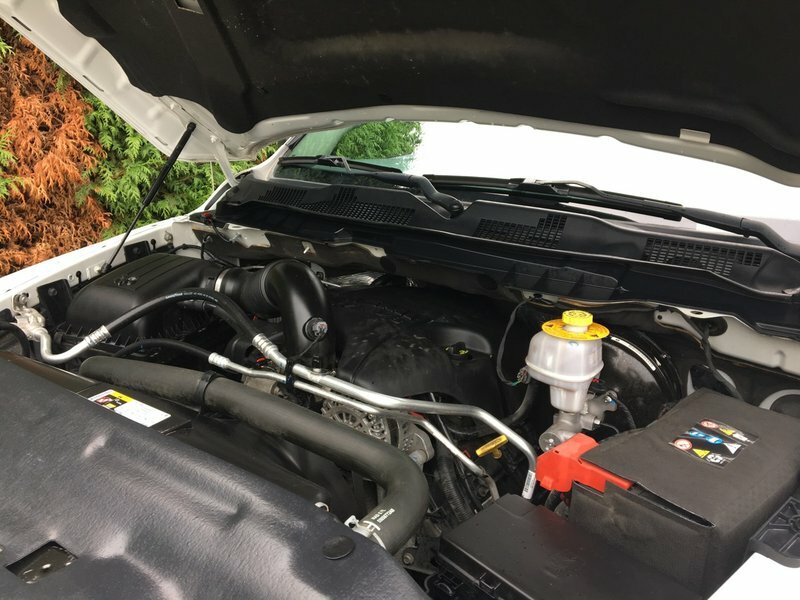 With a 140 point safety inspection complete along with a fresh oil change performed by one of our certified technicians here at Go Dodge Surrey, this Ram 1500 is ready to drive off the lot today. 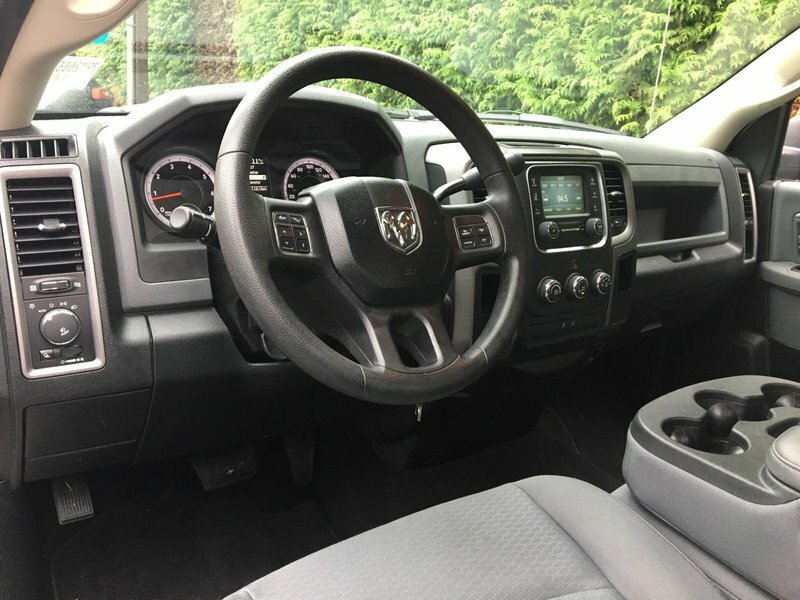 Act now, call 1 877 391 7574 to book your test drive towards ownership with one of our HAPPY TO HELP SALES ASSOCIATES.